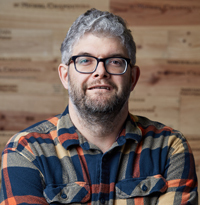 Paul Zitarelli writes about a lot of wines: hundreds each year as editor-in-chief of award-winning Full Pull Wines, the Seattle-based storytelling retailer he founded in 2009, and dozens of reviews as Seattle magazine's wine writer. In 2015, he earned the diploma qualification from the Wine & Spirit Education Trust, putting him well along the path toward becoming a Master of Wine. His other diploma - Applied Mathematics from Harvard - he uses less frequently. Paul lives on Bainbridge Island with his wife, two young children, and one skittish cat. 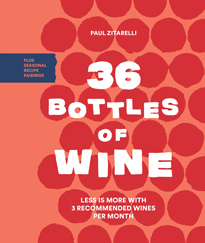 In his first book Full Pull Wines (2018) Zitarelli curates a shortlist of 36 bottles. He explains in an accessible and humorous style what makes each worth drinking. In addition, 30 recipes for monthly meals connect seasonal food to wine, composing beautiful sensory experiences. For more information go to https://fullpullwines.com/.